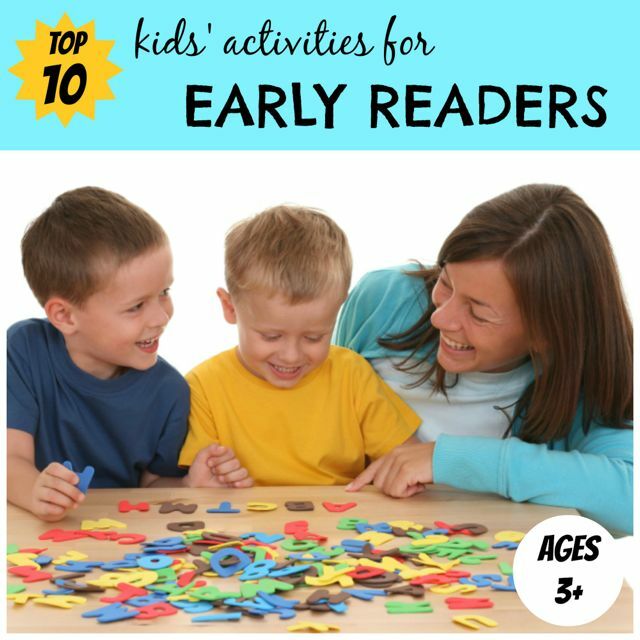 There are many fun kids' activities throughout this site designed to help improve your child's literacy skills without them even knowing it! These are all activities which I have tried and tested with my own children. Only those which manage to capture the attention of my two active boys have made the cut. But which of all these activities are most popular with visitors of this site? 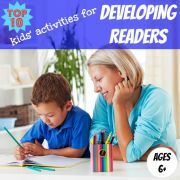 On this page I have gathered together the top 10 activities, specifically focused on early readers, which consistently get the most views. These activities are primarily focused on children aged three and above, although they may also be enjoyed by younger children. 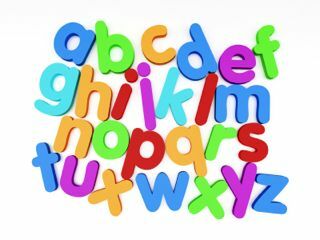 Here you will find the most popular kids' activities on this site for learning letters, practicing sounds and starting to read words. 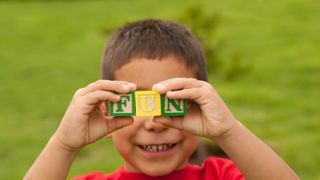 Letter-based activities suitable for the youngest children appear first and more challenging activities appear lower down. 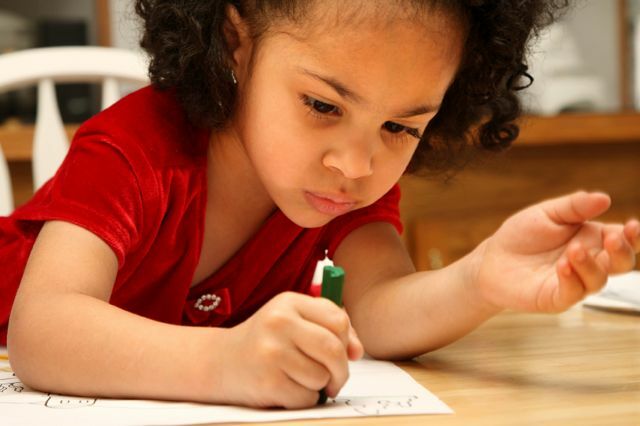 Early Literacy Activities: Letters can seem dull to a toddler or pre-schooler. 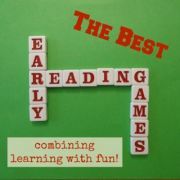 Try these fun early literacy activities with your child and make learning a breeze. 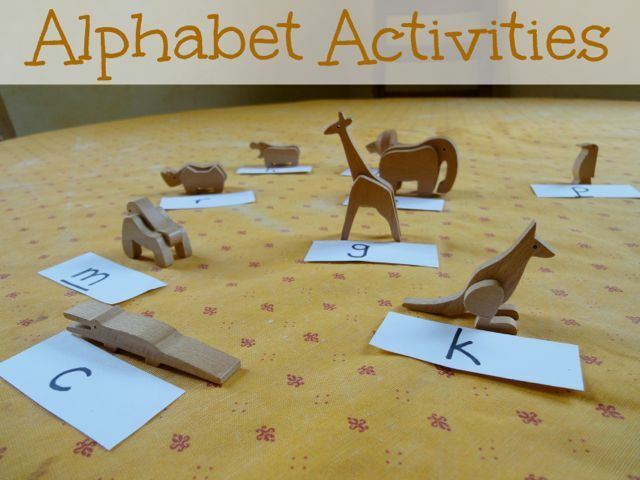 Alphabet Activities: Watch your child have fun mastering their letters with these alphabet activities including animal letters, alphabet puzzles and alphabet bingo, mazes and dot-to-dot. 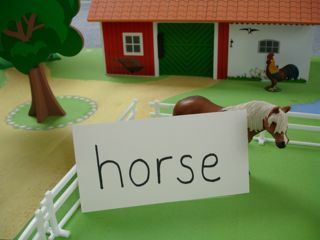 Phonics Games: Play these fun phonics games with your child and help increase their awareness of sounds in words. 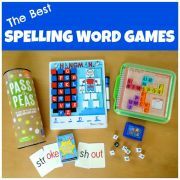 Word Recognition Games: Develop your child's word recognition ability with these fun literacy games and set them on the path to becoming a fluent reader. 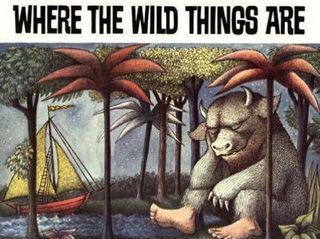 Where the Wild Things Are: Good readers think actively as they read and make connections with what they are reading. In this activity your child re-tells the story in the popular book "Where the Wild Things Are". Code Breaker Game: Most children love to crack a code and discover the secret message hidden within. 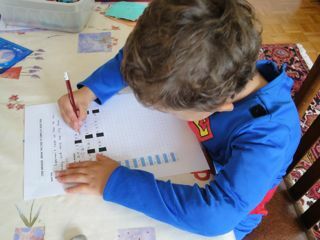 Have fun with this Code Breaker Game which can be customised to your child's age and current obsessions. 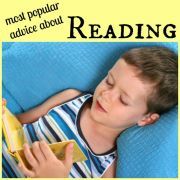 Making Books: Motivate your beginner reader with these creative reading activities all about making children's books. 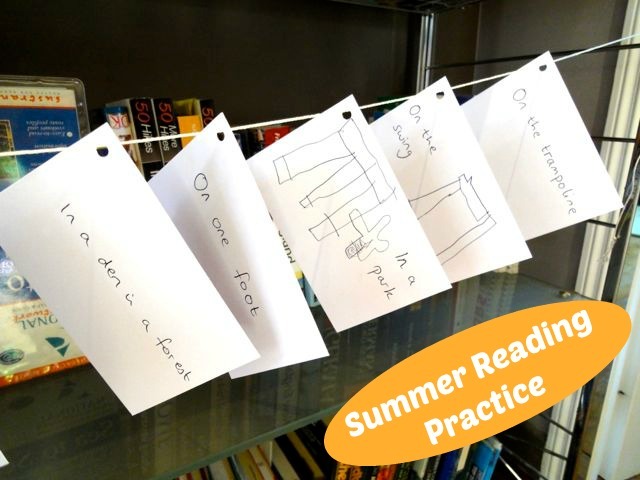 Summer Reading Practice: Plan extra reading time into each day by coming up with fun ideas with your children for unusual places where this extra reading is going to happen. Making Maps of Mr McGregor's Garden: Draw maps of Mr McGregor's garden, the scene of Beatrix Potter's classic story "The Tale of Peter Rabbit". 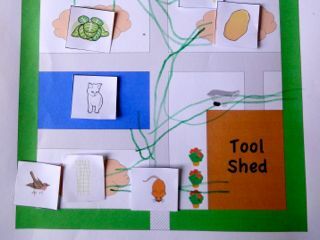 Creating a map can help your child engage more deeply with this delightful tale. 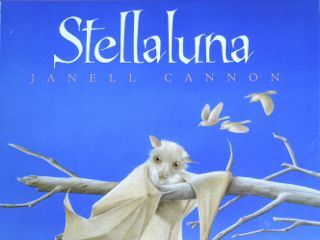 Stellaluna : Stellaluna is a charming picture book about a baby fruit bat which also offers a host of learning opportunities for your child. Find out what activities my children and I have enjoyed doing. I hope you have fun with these kids' activities! 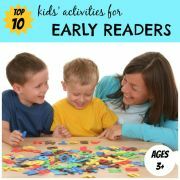 To find the full list of activities for early readers, look at these kids' activities with letters and fun word games. 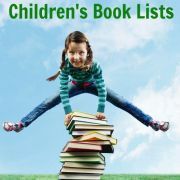 For older children, have a look at the Top 10 kids' activities for developing readers.